From modest beginnings as a technical school in Collingwood in the early 1910s, Melbourne Polytechnic has grown to become one of the largest providers of vocational education and training in Victoria today. 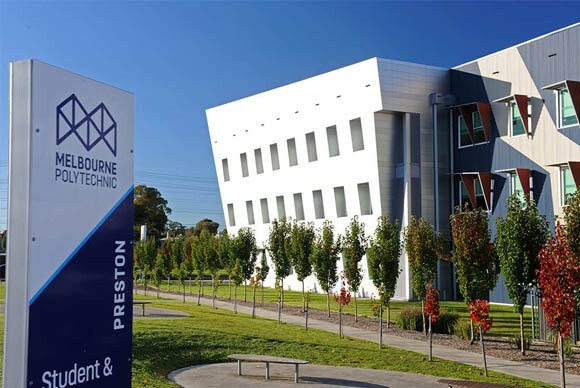 Melbourne Polytechnic is a respected and popular provider in Melbourne’s north, with a rapidly growing presence in the south. Seven campuses provide increased pathways and choice to higher education and ongoing learning. Qualified, experienced and well linked to industry – their staff care about your future. 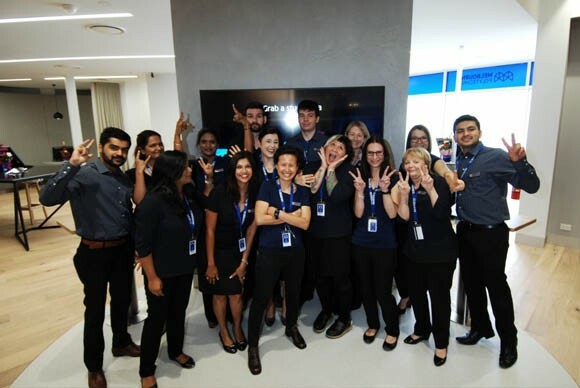 Their experience has led them to collaborations with industry partners and professional groups to ensure Melbourne Polytechnic programs reflect best practice standards. 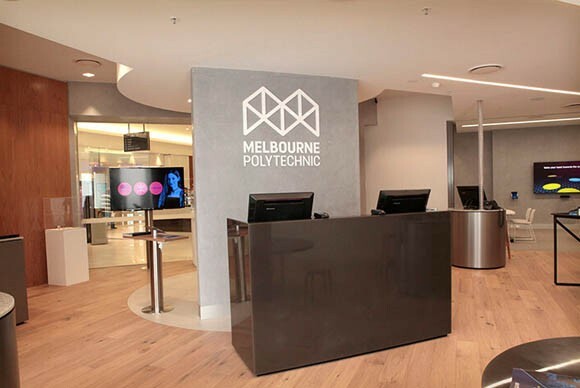 Why Study at Melbourne Polytechnic? Melbourne Polytechnic stands out from other educational institutions in Melbourne, because it focuses on practical industry-relevant training designed in collaboration with industry. They are Government funded and owned, and they foster and encourage diversity within their study body – they have international students coming to study there from over 70 countries, across our seven campuses and over eighty courses. Melbourne Polytechnic offers you lots of student support, academic, financial, career and personal counselling and free airport pick up. Their qualifications are accredited nationally and recognised internationally and you will be taught in excellent facilities with innovative technology. Their motivated, passionate teachers all have extensive experience in their field and put your learning and development into the spotlight. The government recognises the excellent quality of their international education programs, and Melbourne Polytechnic were the 2014 winner and 2015 runner up for the Premiers Award for Excellence in International Education.